Brand: Lorann Oils and Flavors L-3025 Units: 4 oz. 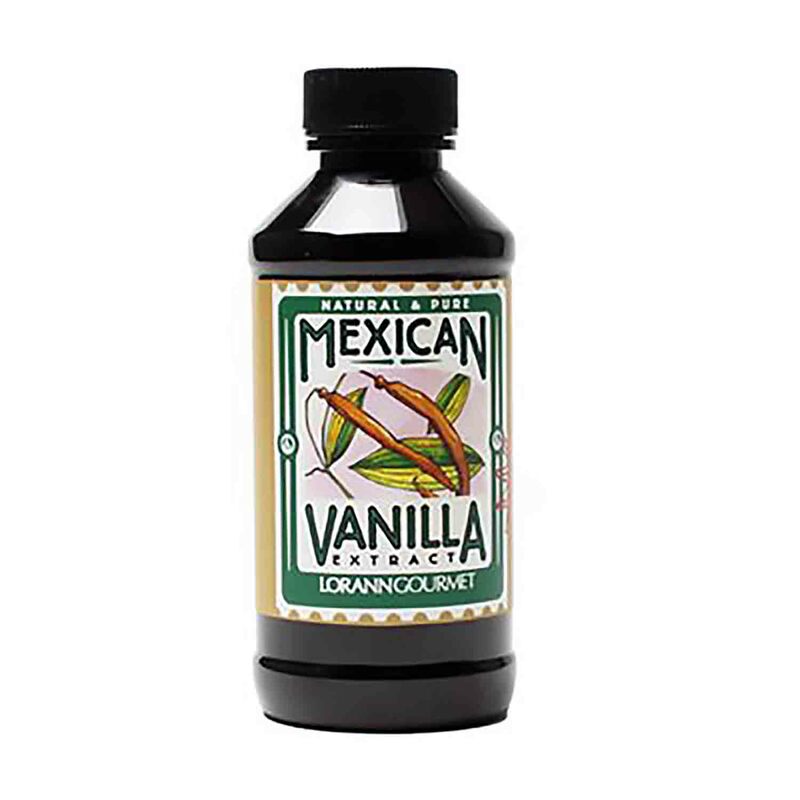 bottle Vanilla from Mexico is often described as the finest in the world. This vanilla has an intense aroma, full flavor, creamy texture, and purity without compromise. Vanilla from Mexico is often described as the finest in the world. This vanilla has an intense aroma, full flavor, creamy texture, and purity without compromise.